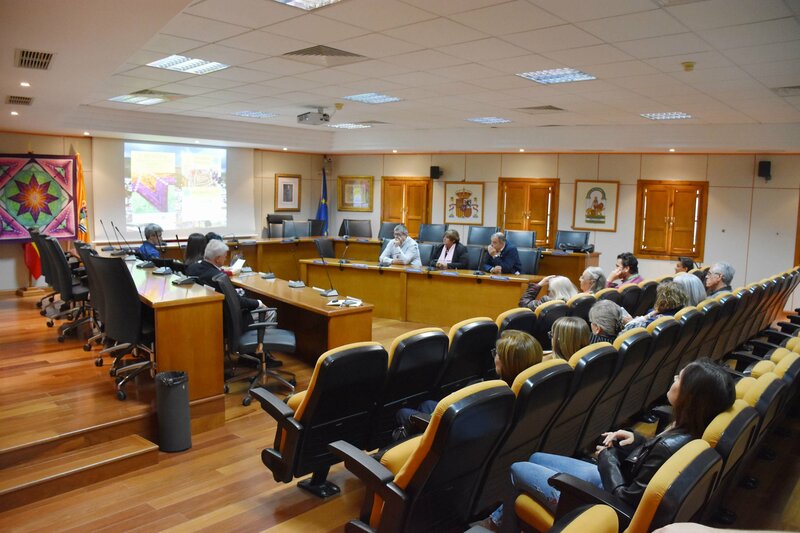 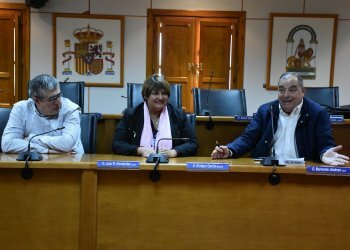 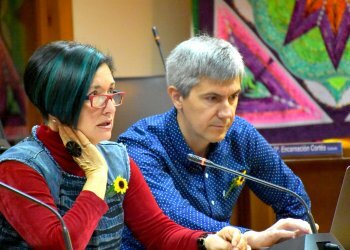 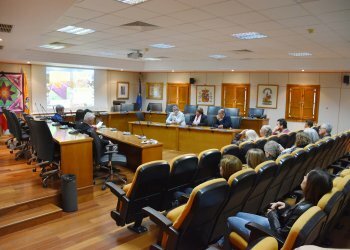 The day before in the Town Council the presentation of the PROJECT for the city of Benalmadena from the Association LUCKYQUIITERS to politicians, businessmen and the public of the city took place. 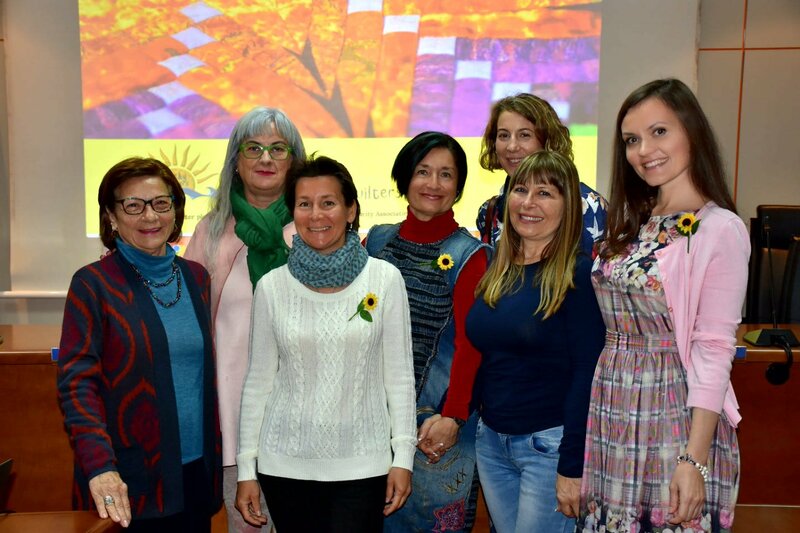 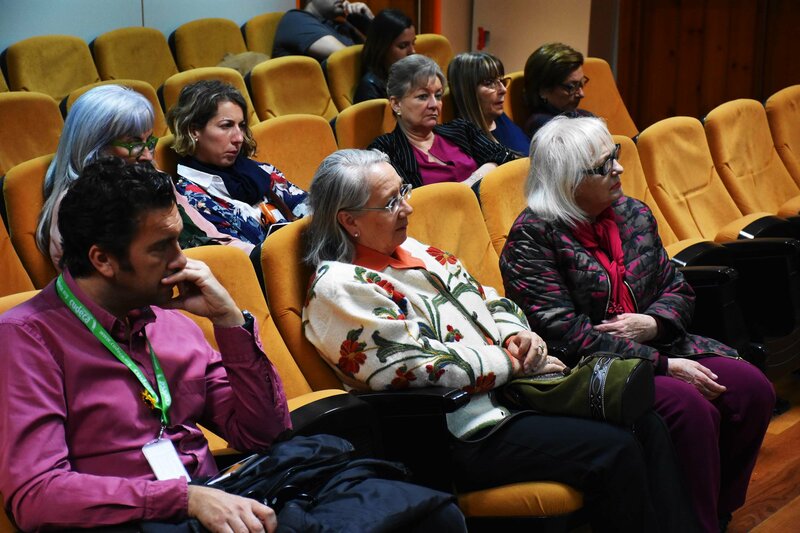 President of LuckyQuilters International Oksana Mader spoke about the successful international exhibition held in September 2017, about the help for the hospice Cudeca during the year by the LQ Association and the transferred check of about 2.000 €. 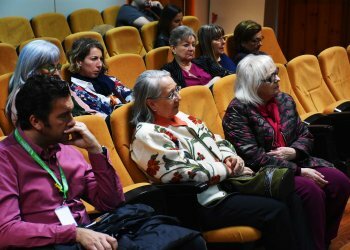 Among the guests were representatives of the international hospital Vithas Xanit and the Fund of Hospice Fundacion Cudeca. 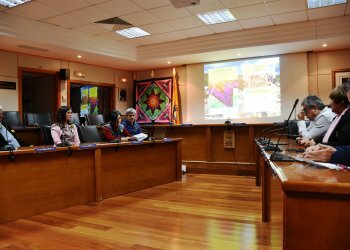 The presentation took place symbolically on the eve of the visit of the president of the Association to the USA, at the International Quilt Festival Chicago. 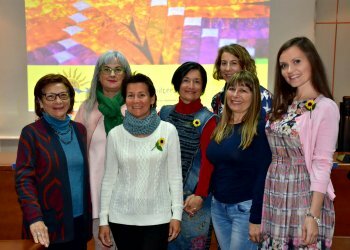 Oksana Mader represents there the Association LUCKYQUIITERS and the Festival 2 º FESIVAL ARTE TEXTIL, Benalmadena 2018. 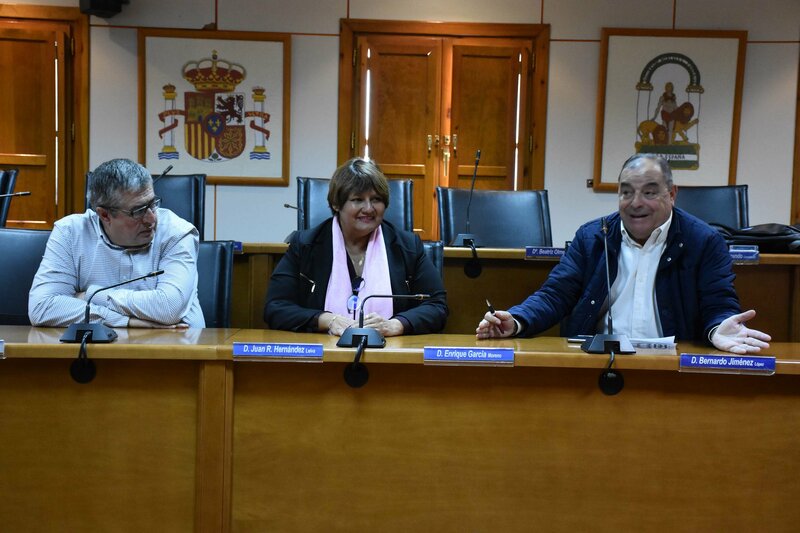 In addition, at the upcoming Chicago festival Oksana Mader represents the city of Benalmadena officially. 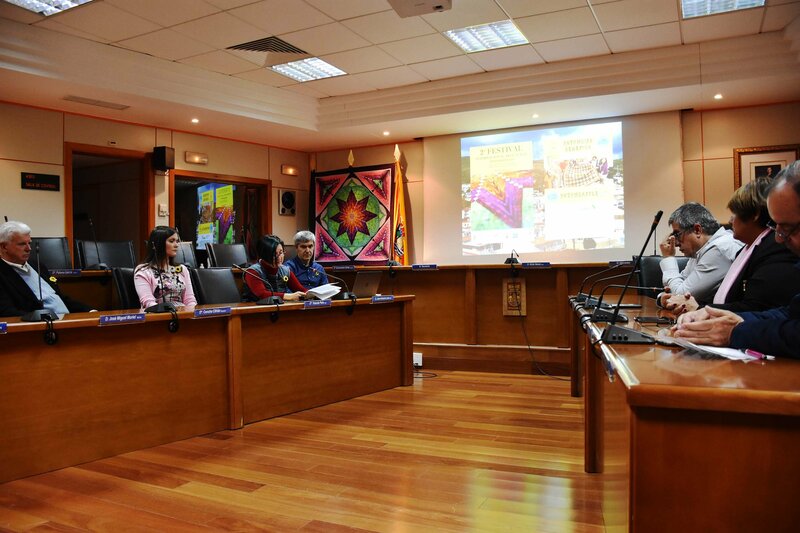 - We want to tell the masters of quilting from around the world in Chicago about our Festival, and also to introduce them to our city and tell about the wonderful place - Costa del Sol, and most importantly, to show how the art quilt and patchwork movement develops here, and to invite all to visit our beautiful land, - said the President of the Association. 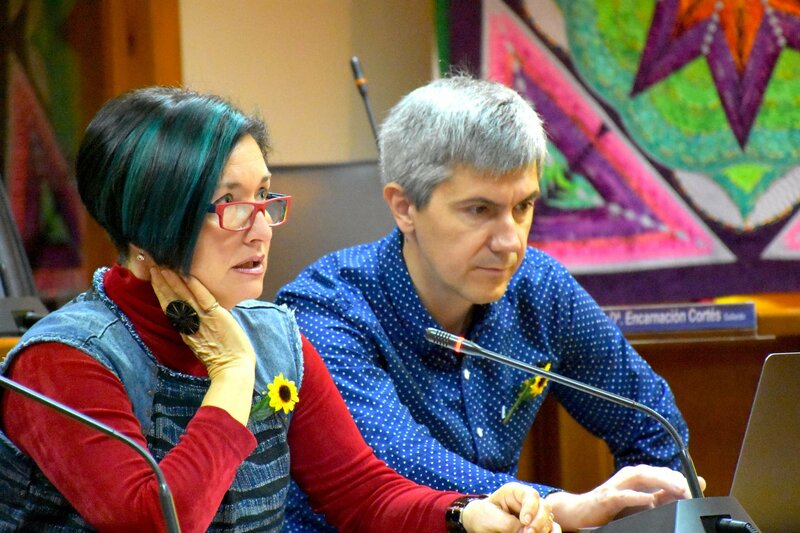 Making the World better with art!